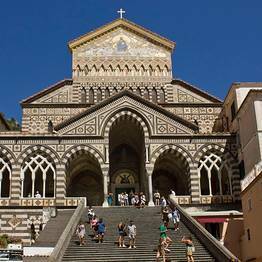 Amalfi Coast Boat Tour from Rome by High Speed Train. From: Rome - by You Know! 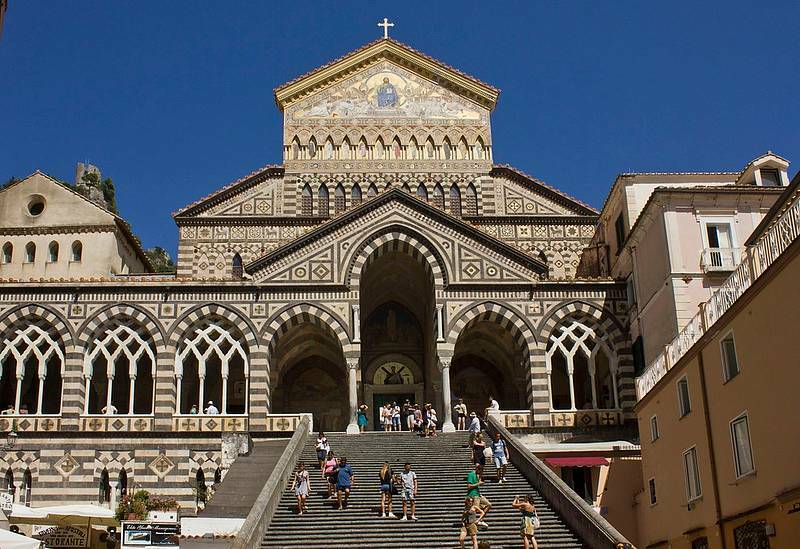 Hop on a high speed train from Rome and get ready to discover the amazing Amalfi Coast. 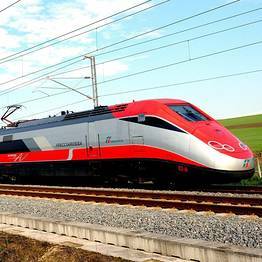 Meet up at 7am at the Roma Termini station and high-speed train to Naples. 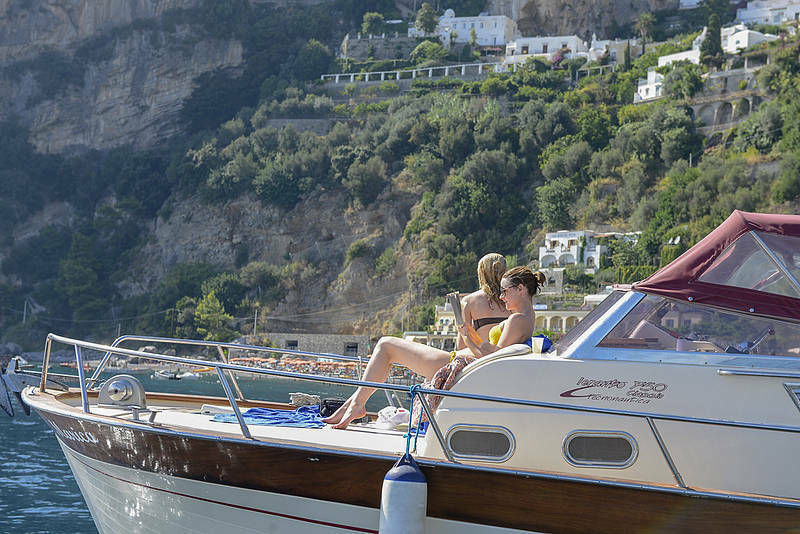 Transfer to the port and departure by boat to Amalfi. 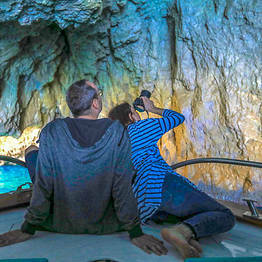 Boat tour along the Amalfi Coast with its famous cliffside villages, Emerald Grotto, Furore Fjords, and Li Galli islets. 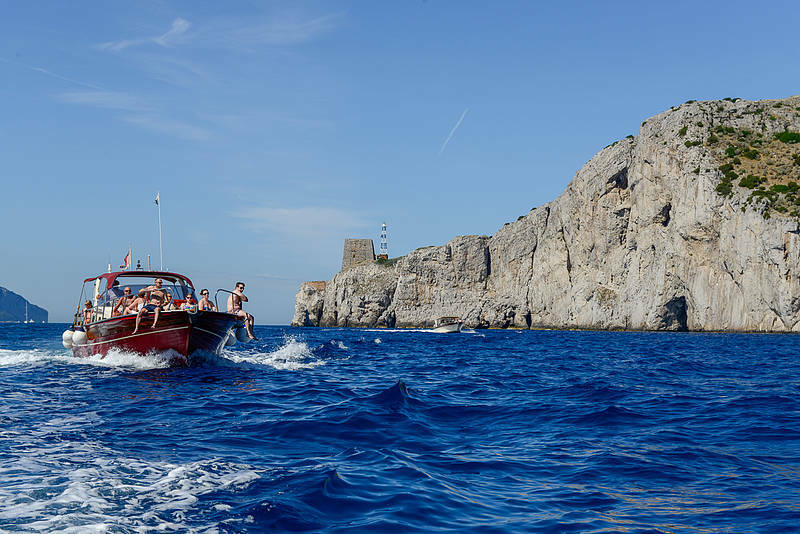 Stops to take a dip and enjoy drinks and snacks on board in the coast's most beautiful bays. 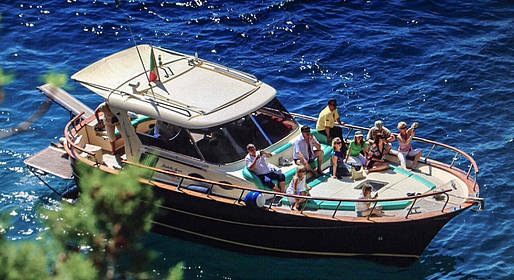 Stop in Amalfi and free time to explore by land (1 to 2 hours). 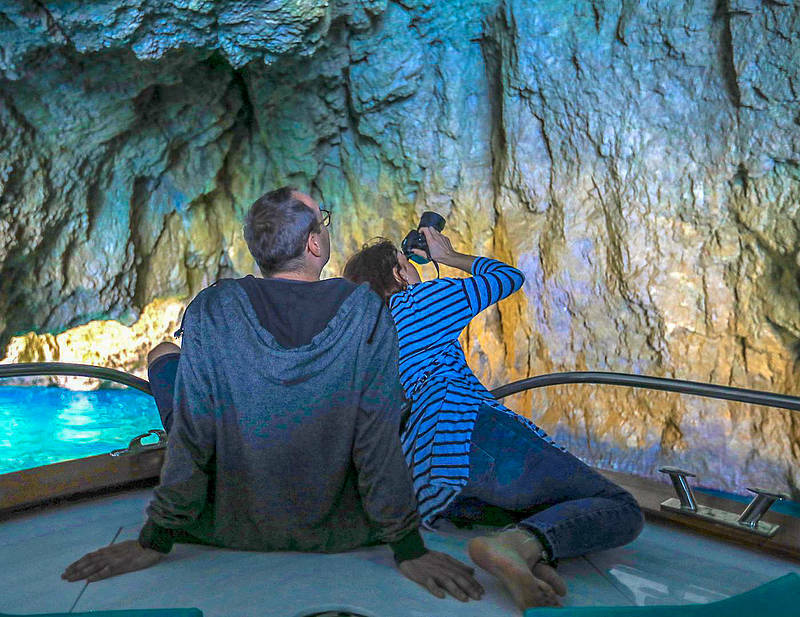 Stop in Positano and free time to explore by land (1 to 2 hours). Return the port and transfer to the station. 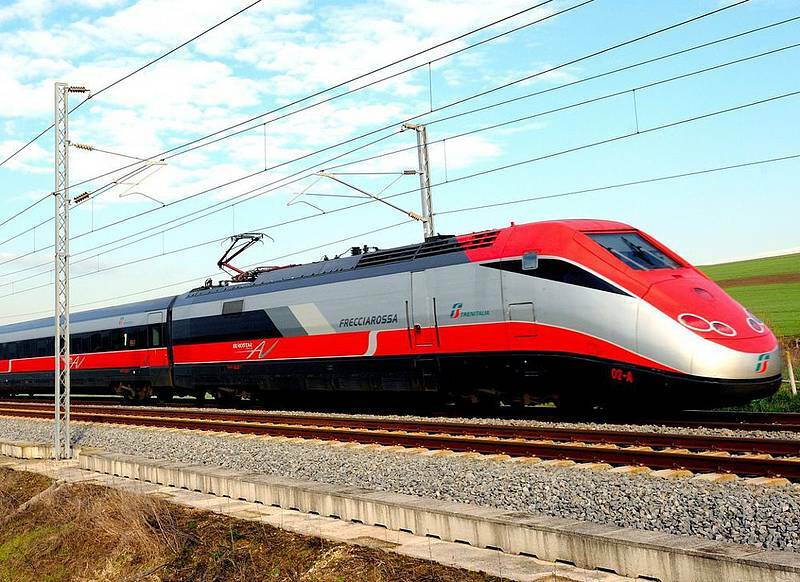 Departure by high-speed train to Rome. Departure from the Rome Termini train station at 7AM and return at 8PM, approximately.